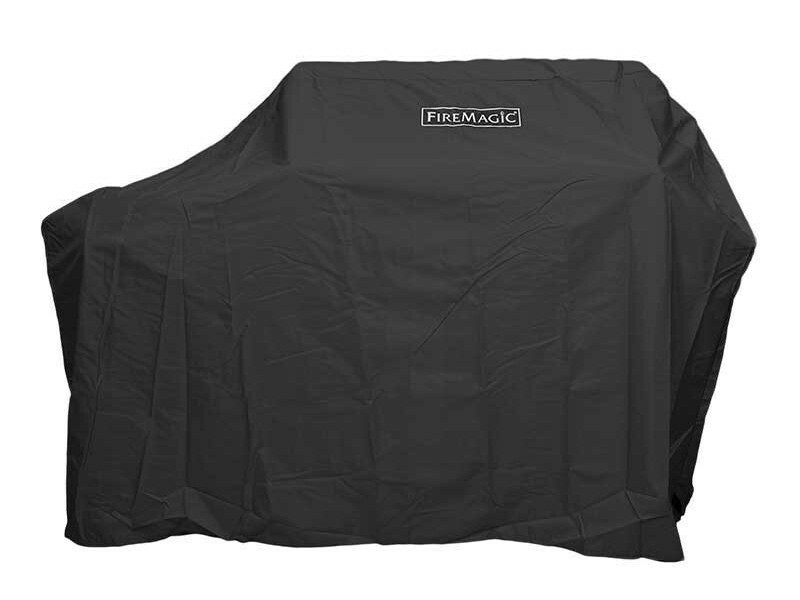 Water and weather resistant multi-layer PVC exterior. 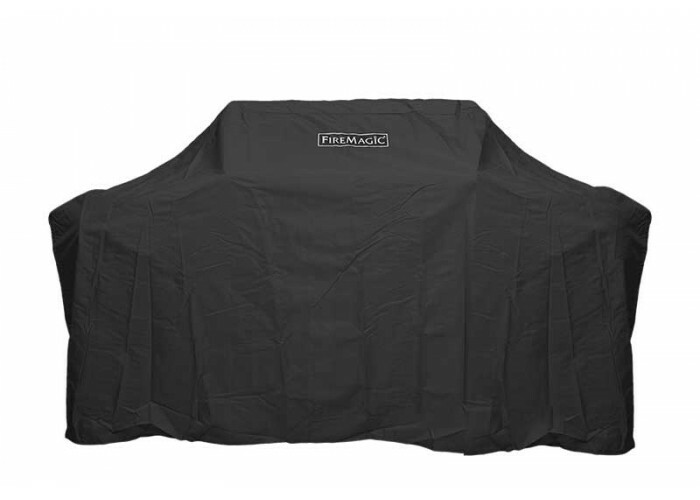 Breathable Polyester interior for faster drying time post moisture and/or rain. 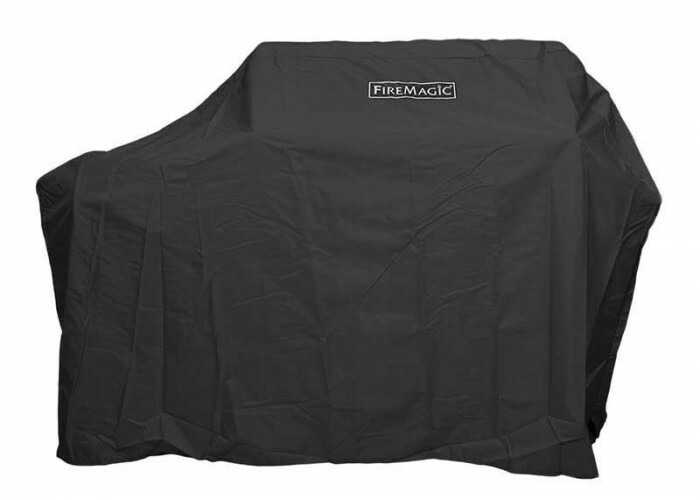 Custom made for Fire Magic grills and accessories to ensure a secure fit.